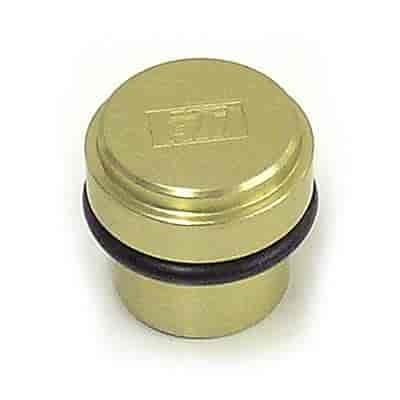 Change your OE plug with one of these ATI Performance Modulator Plugs to resolve common issues with your automatic transmission. ATI has specially developed these aluminum plugs to help eliminate delayed, early, or harsh upshifts. Plugs also include O-rings for an easy installation.